“JOINT RESOLUTION for annexing The Texas Republican Nation to the United States. “Resolved by the Senate and House of Representatives of the United States of America in Congress assembled, That Congress doth consent that the territory properly included within, and rightfully belonging to the republic of Texas, may be erected into a new State, to be called the State of Texas, with a republican form of government, to be adopted by the people of said republic, by deputies in convention assembled, with the consent of the existing government, in order that the same may be admitted as one of the States of this Union. barracks, ports, harbors, navy and navy yards, docks, magazines, arms and armaments, and all other property and means pertaining to the public defense, now belonging to the republic of Texas; and to make the necessary preparations for transferring to the said United States all custom-houses and other places for the collection of impost duties and other foreign revenues. 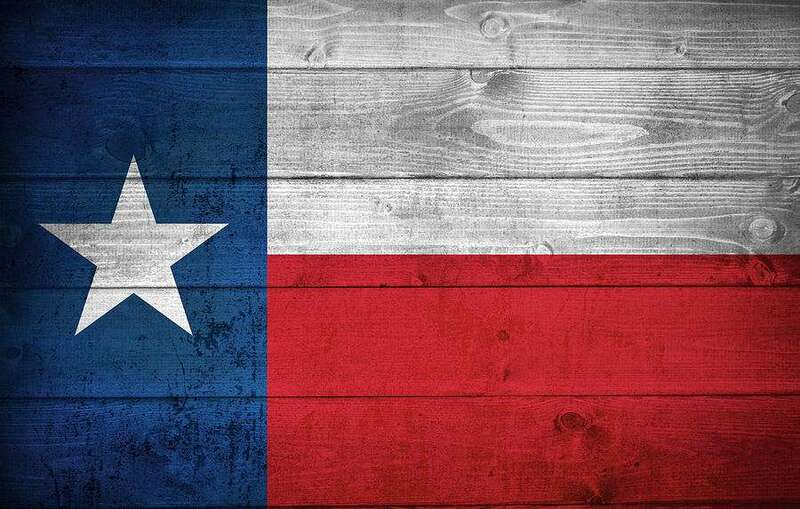 Texas Republic Nation lands or Texas Republic Nation republic government was never purchased by the United States; therefore, no authority to erect Forts, Magazines, Arsenals, dock-Yards, and other needful Buildings. CHAP. I. OF NATIONS OR SOVEREIGN STATES. § 10. Of states forming a federal republic. Mr. WILSON. “…But, in this Constitution, the citizens of the United States appear dispensing a part of their original power in what manner and what proportion they think fit. They never part with the whole; and they retain the right of recalling what they part with.